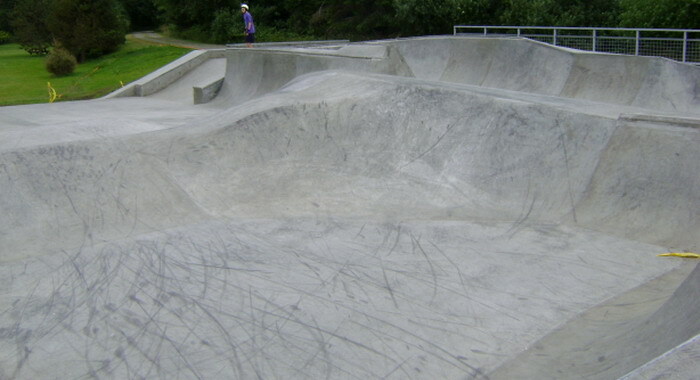 Location and address Skatepark: At the ocean in the town of Cannon Beach, approximately l.5 hours west of Portland, Oregon. Directions: Take Highway 26 (to ocean beaches) west. Follow the signs to Canon Beach (this is pretty much a straight shot out on west 26). Take the first exit that says City Center. Follow down the road (about l mile) until you see the skate park on your right. Description: This park has been around for a very long time. It first started out in a tennis court-like setting with nothing more than one concrete ramp. As of this writing, not much more has been added. 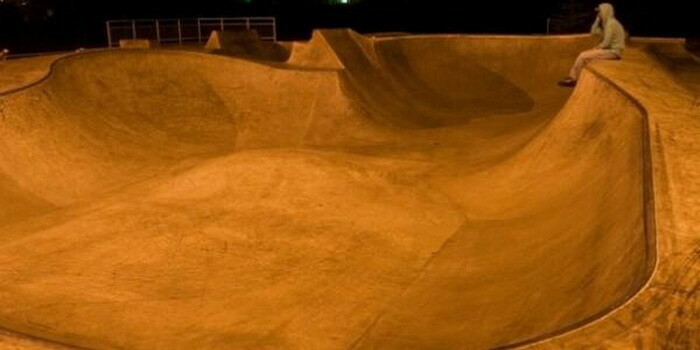 There are only two small concrete bowls and then a lot of flat areas to skate around on. Review: This Park is definitely not worth the drive just to go skate Cannon Beach, but younger kids might enjoy goofing around on it. There are a lot of shops located along the main drag (coffee houses, etc.) 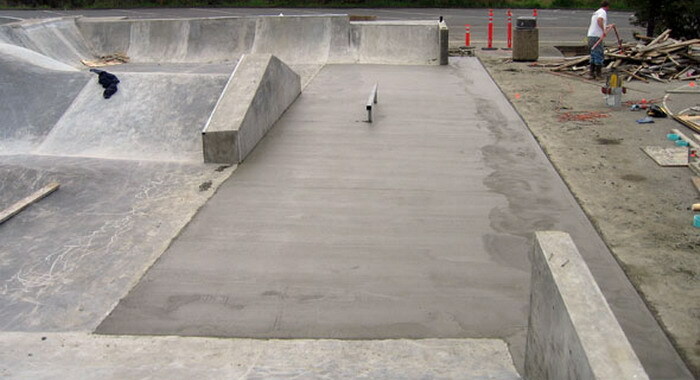 so you might want to wonder around Canon Beach while the little ones skate at the park. ALSO A GOOD OPTION FOR WHEN THE SURF GOES STALE! !